With the arrival of fall comes the excitement of cooler temps, leggings weather and for many - pumpkin spice lattes. While I’m not a huge fan of the too sweet drinks or cooler temps, I love me some gorgeous leaf colors, pumpkin candles and cozy sweaters. 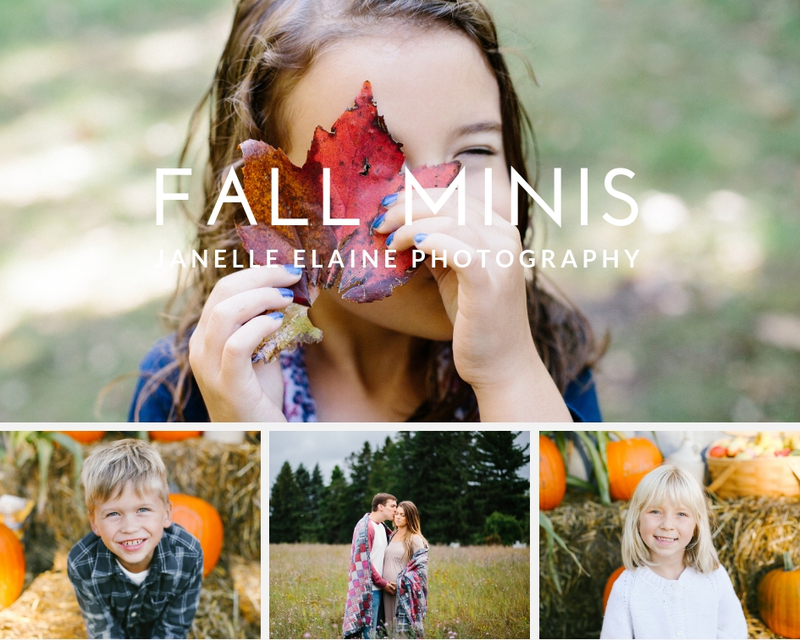 While I’m not an exclusive family photographer any more, I’m a sucker for cute kids in the leaves, cozy fall fashion and getting families to snuggle in close so I’ve opened up a few fall photo sessions in my calendar while there’s still color! You bring the blankets, I’ll bring the camera. If you’re ready to update your photos or even get started on your Christmas card photos, don’t wait to reach out! 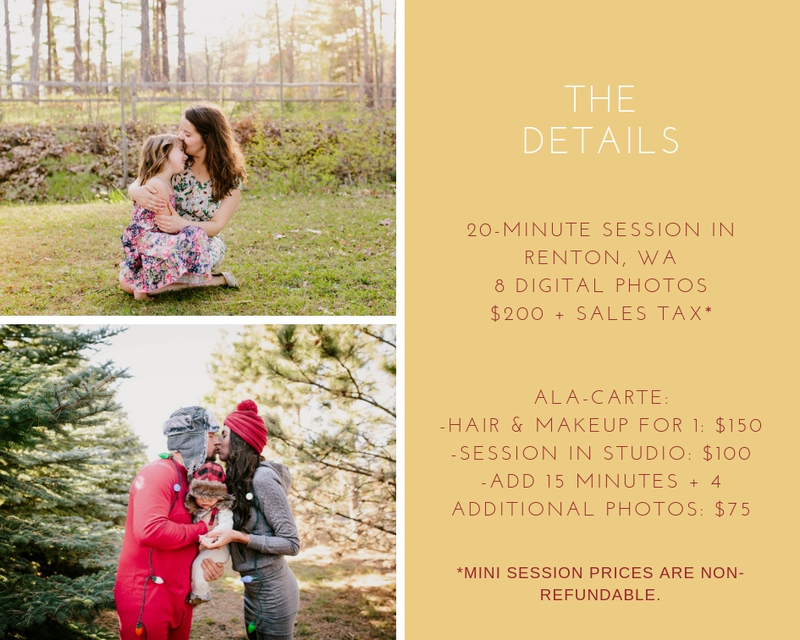 Spots are limited and these super discounted mini sessions are only available to the first four of you! Head on over to the contact page to get the convo started!